People Are Already Shopping for the Holidays! 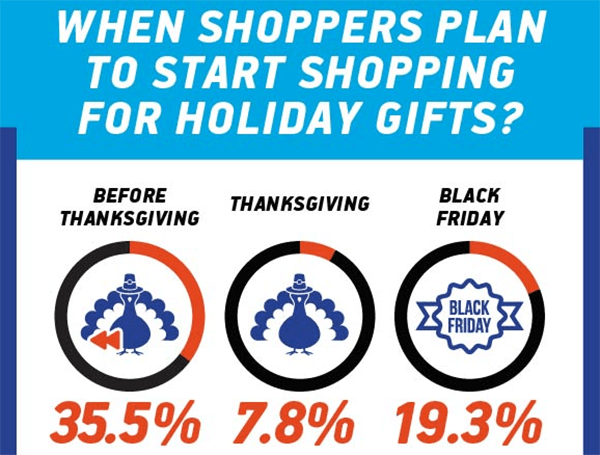 35.5 % of Shoppers plan to start shopping for Holiday gifts before Thanksgiving. And 41% of consumers surveyed completed all or the majority of their holiday shopping online in 2016. That number is only going to rise! Are you prepared for the shopping season? Let us help you with your Holiday Shopping Marketing! Anyhow, as mentioned above in our stat of the month, a lot of people are getting their shopping done before or during Thanksgiving, so make sure you have your marketing in check. Don’t wait til the last minute! 2 Years Down, X Years to Go! For those of you that have been with us since the beginning, we thank you! This is officially the start of our 3rd year (our 25th issue as it were) doing our monthly newsletter! We started out with just 143 subscribers, and have increased that number by over 215%! So once again we thank you. If you ever have any feedback on our newsletter, we’d love to hear it. Good or bad. Let us know! James will be speaking about PPC at MKE Search in Milwaukee, WI on Wednesday, November 15th. Single event tickets to this are just $20. Register today. We’ve just started dipping our toes in the water with Levitt-Safety. 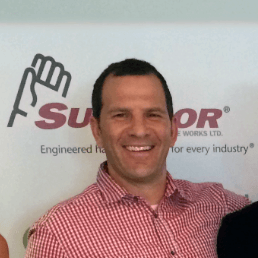 But we’ve worked with Julie McFater, who is now running the marketing team there, for well over 5 years. We have big plans for them as we are managing their Search Engine Optimization (SEO), Conversion Rate Optimization (CRO), and Content Creation. 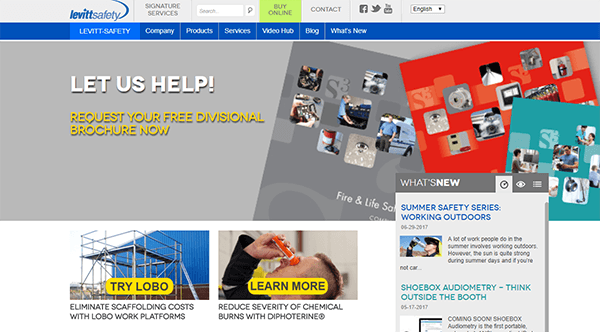 Levitt-Safety is a Canadian national provider of life, fire and environmental safety products and services. With strategically located branches, Levitt-Safety is ideally equipped to serve companies of any scale or location who are serious about their safety program. It means a lot to us that she would introduce us to her new company and brought us on to assist her with their digital marketing needs!